Welcome, treasure hunter! Hidden Objects Treasure Hunt is a new collection of finding treasure games – embark on a mystery adventure and find the lost treasure in the enchanted castle, on a desert island or in a secret garden! New Midva hidden object games free with mystery and suspense await you! Enter the lost temple, run to the jungle waterfall to find the pirate treasure chest or climb the magic mountain to finish the jewel quest! 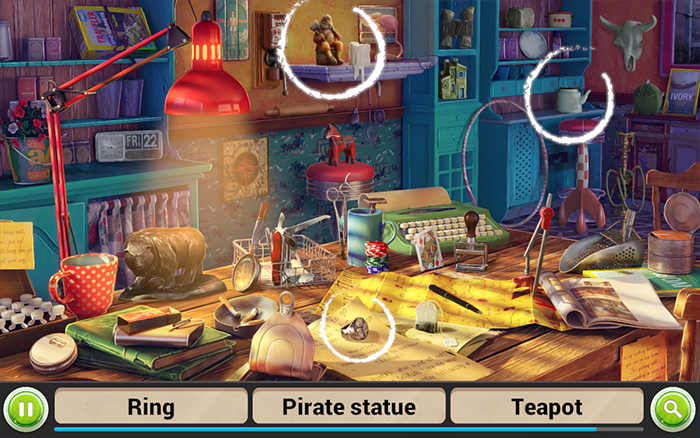 The best treasure hunt adventure games await you – grab your treasure map and your magnifying glass and embark on a quest for epic loot in brand new hidden objects mystery games free of charge! 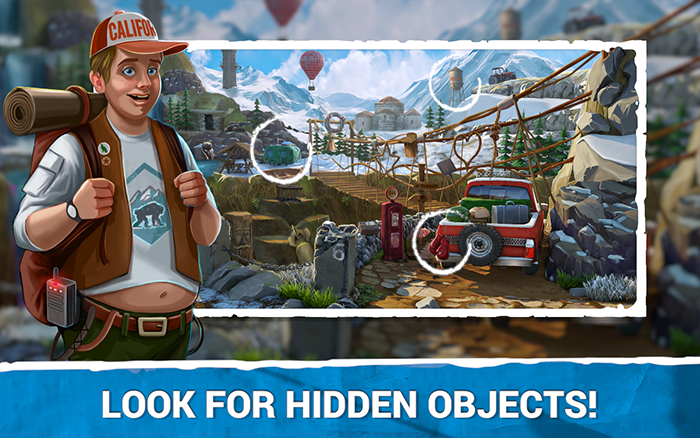 🔍 Thousands of hidden objects to find! 🔑 Exceptional graphics, enchanting pirate stories to follow! 🔍 Beautiful music and epic video game sounds! 🔑 Use help when you cannot locate the hidden object – play word hint games! 🔍 Zoom in the picture if the objects are too small for you! 🔑 Read the pirate tales and play treasure hunt hidden objects for free! 🔍 The best treasure games – can you escape the curse of the temple and find the missing jewels? 🔑 Free to play, impossible to put down! 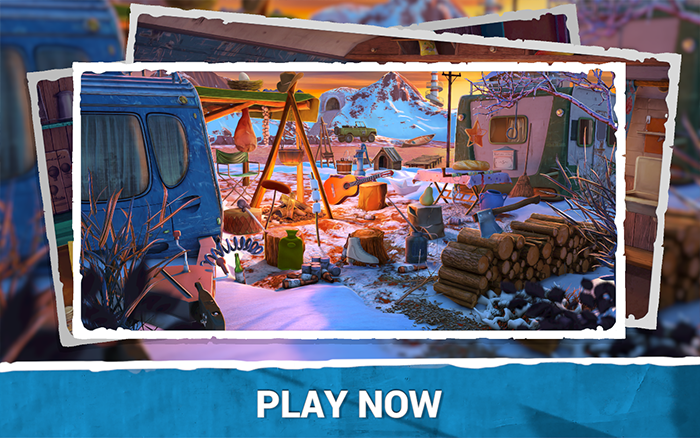 HIDDEN OBJECTS TREASURE HUNT – FIND THE LOST TREASURE! Download Hidden Objects Treasure Hunt and play the best treasure hunt games on the market! Search to find clues which will help you search for hidden objects and obtain the missing things! Raid the ancient temples and become one of the real treasure hunters in this treasure hunt adventure! Hidden object treasure hunt games are here to help you train your brain and reduce everyday stress! Therefore, start a scavenger hunt and follow the clues to the lost paradise of the enchanted lands of mystery! 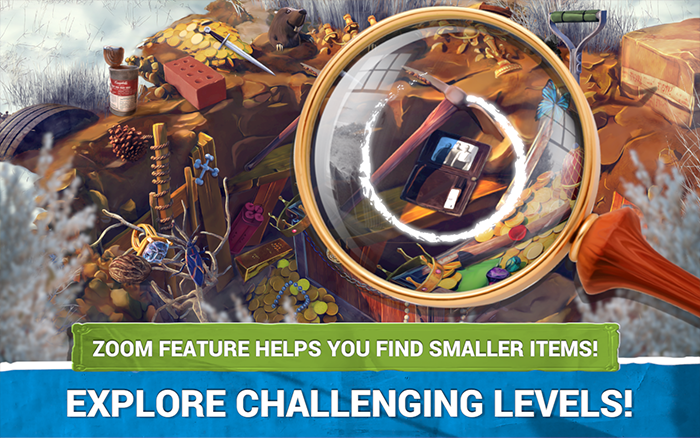 If you have been searching for jewel quest games with hidden figures such as gold, treasure chests, jewelry and other epic loot, you are in luck – download new Midva games and look for hidden objects right now! As a result, you will become the best treasure hunter! While playing hidden object games, you sharpen your eyes and improve memory.